Since 1997, Earthoil has been a rare supplier in the world of natural ingredients for the Beauty & Personal Care industry – with expertise in the length of the supply chain – from mutually beneficial relationships with our growing partners to freight and distribution, to oil analysis and market knowledge. We can help you create personal care and beauty products with a distinctive advantage using heritage oils as well as exotic and unique oils from around the world..
Earthoil is also committed to helping improve the lives of those who are involved with the grower projects – the farmers and their families. 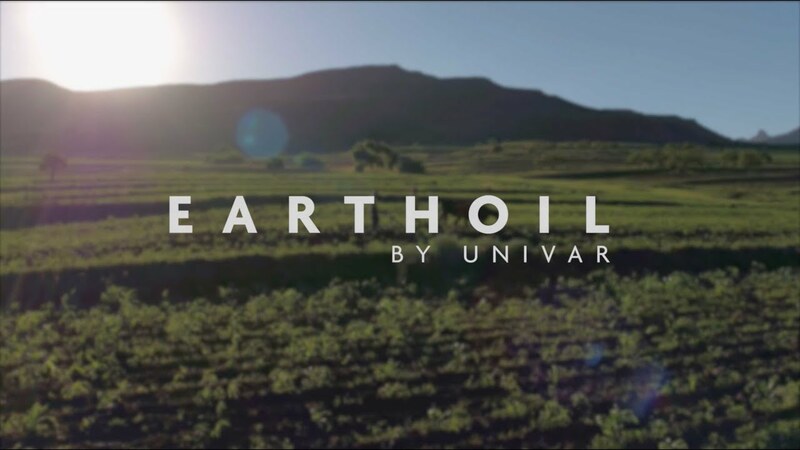 Earthoil supports a number of CSR projects as well as its own and can help you to access these communities and be part of their development. We carefully select grower projects by studying the demand and the marketplace for the product and also by paying particular attention to the people and the environment in which the project is being established. This way the project will have true longevity for all involved. Consumers are demanding that more and more raw ingredients come from fairly-traded sources and are expecting more information about the products they buy – where they are sourced, how the producers are treated, are they paid a fair price and what impact does the production of goods have on the environment and the local community? We are dedicated to helping improve the lives of those who are involved with our projects – the farmers and their families. We support a number of CSR projects and can help you to access these communities and be part of their development. We support a number of CSR projects and can help you to access these communities and be part of their development.